"The Long Haul" is probably one of the most underrated pictures in film noir history. 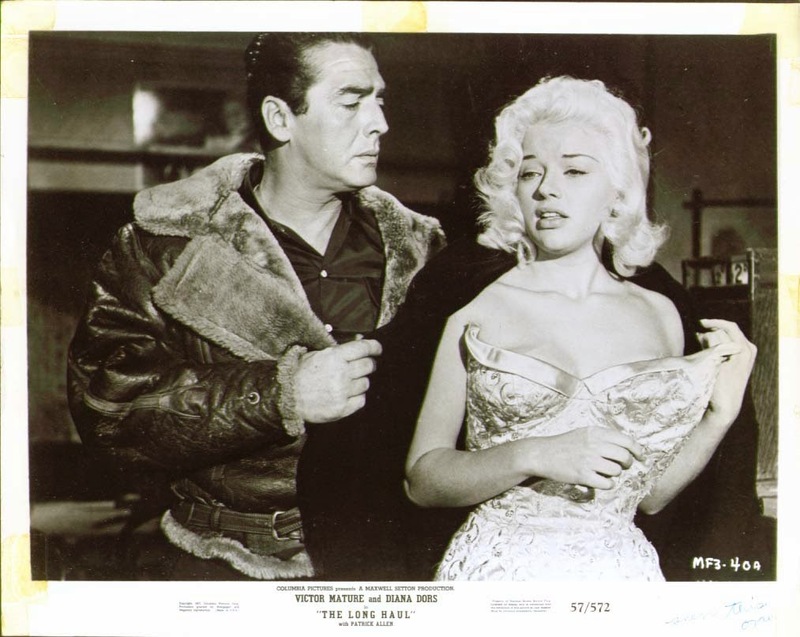 From the undeniable chemistry between Victor Mature and Diana Dors, to the sizzling style choices (I mean, skintight platinum lame gowns and mouton trimmed bomber jackets? Come on! ), to the stunning cinematography - this is a must watch for film noir aficionados!